Ford Motor Co. said on Thursday it is investing more than $1 billion in its Chicago operations and adding 500 jobs as it prepares to launch three new SUVs this year. 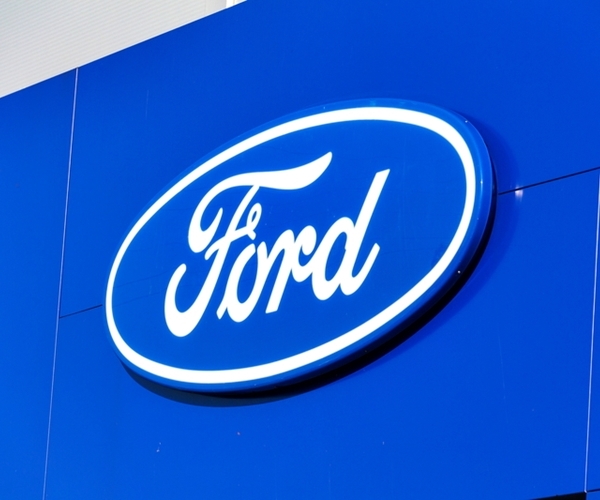 Ford (F) said it is building a new body shop and paint shop at its Chicago Assembly plant, and making major modifications to the final assembly area. At Chicago Stamping, Ford is adding stamping lines, the company added. By contrast, General Motors Co. (GM) announced in November it would halt production at five plants in North America, including four in Michigan, Ohio and Maryland, as it cuts about 15,000 jobs. That will result in the loss of 2,800 U.S. hourly positions, but GM has said it expects to have enough open jobs at other plants to ensure all hourly workers can transfer.